A classic dark navy wash with contrast stitching completes the traditional look of modern, slim, straight-leg jeans crafted in America from rugged, dependably soft, light-stretch denim. 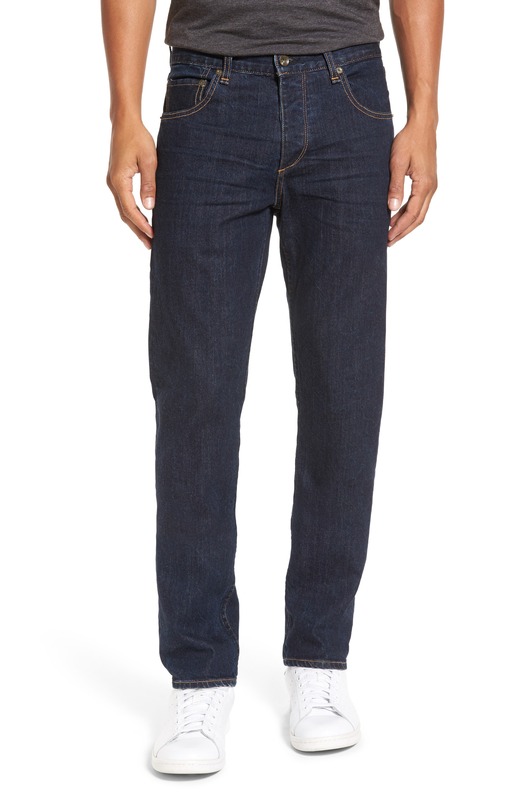 Style Name: Rag & Bone Standard Issue Fit 3 Slim Straight Leg Jeans (Heritage). Style Number: 5196293. Available in stores.